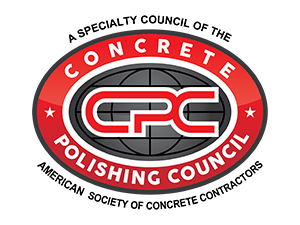 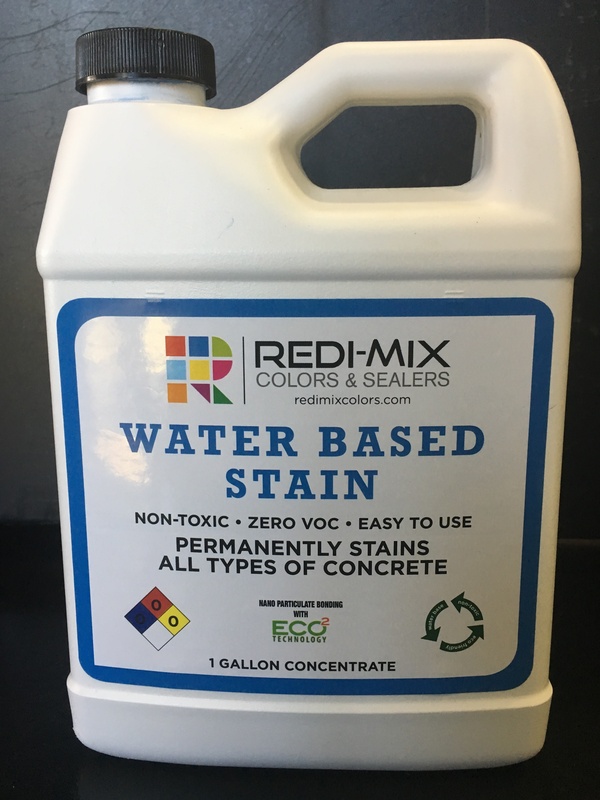 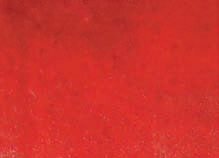 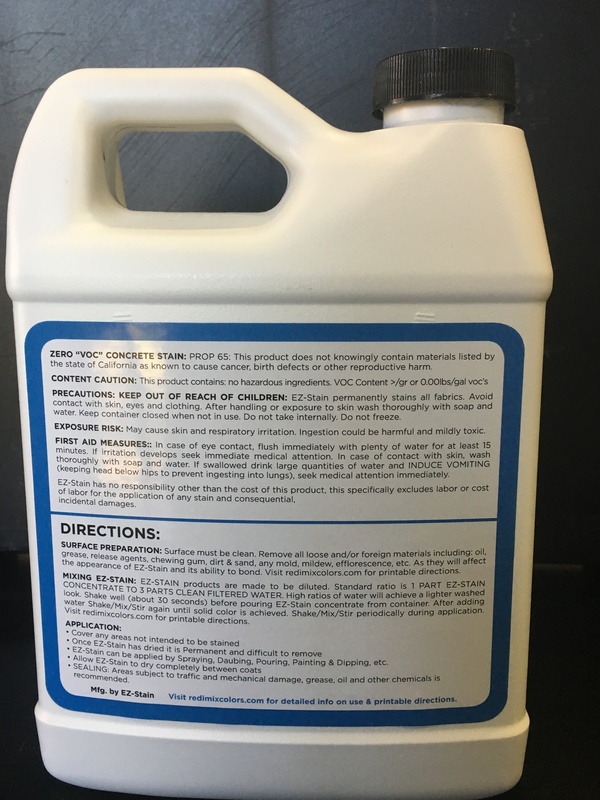 RMC Tan Base Concrete Stain is a beautiful tan concrete stain primer that will appear to brighten the surface can be used on a variety of surfaces. 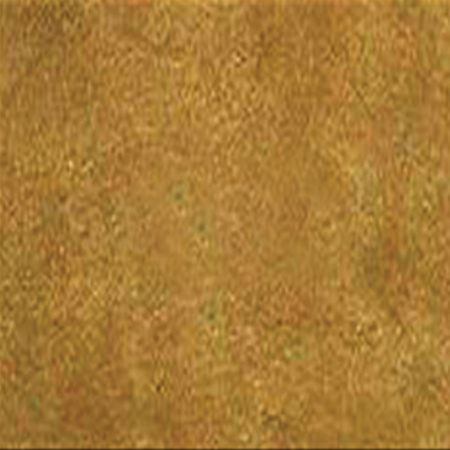 The tan color can really draw out a concrete or wood surface by taking a dirty, boring color and turning it into a bright, vibrant new area. 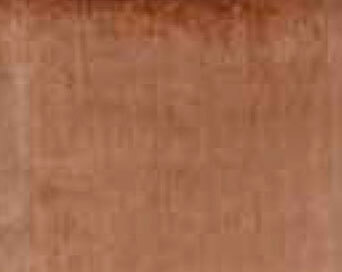 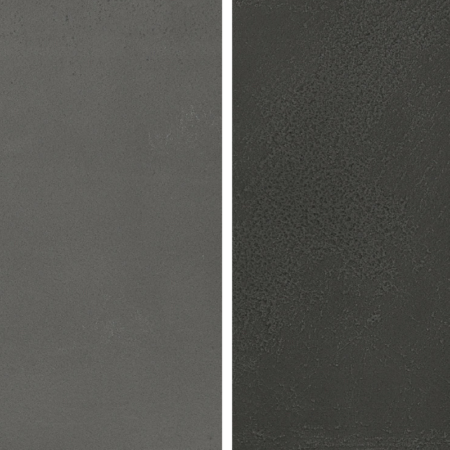 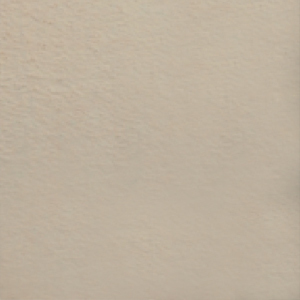 Whether you decide to use this tan concrete stain for an outdoor patio area or a decorated indoor concrete floor or wall, we are certain you will find this color to be the bold statement that you are going for.